With so much to learn about Estes Park we've provided the links below to connect you with additional resources. Feel free to contact us if you have additional questions, we're here to help! Estes Valley Recreation and Park Dept. 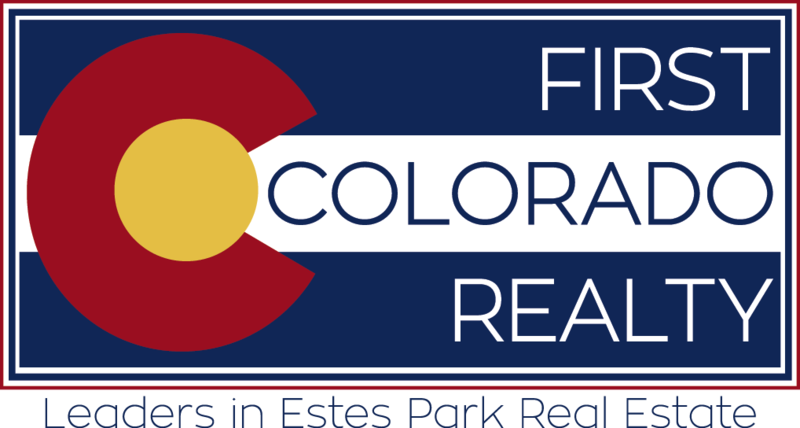 Thank you for visiting First Colorado Realty, your one-stop real estate resource for all your home buying and selling needs in Estes Park, CO.
As you view the detail pages for our listings feel free to pin your favorites to Pinterest by clicking on "Share This" and selecting Pinterest. Contact us to receive information about finding your dream home or preparing to sell your home.